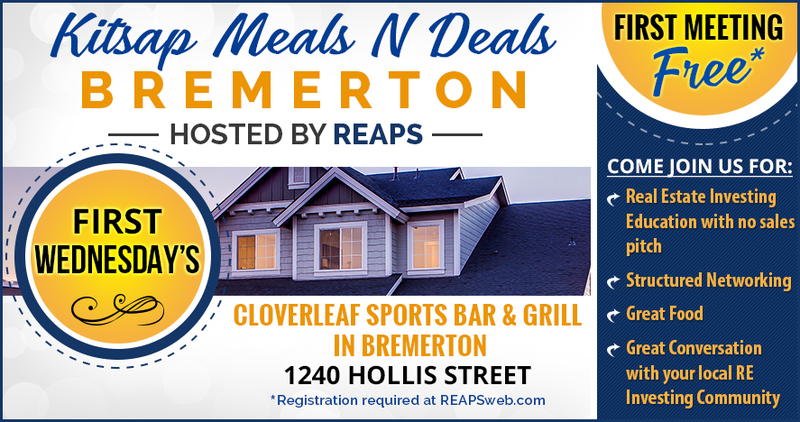 If you have never attended one of our events, then just register online and use promo code "guest" to attend your first meeting for free. For everyone else, if you don't register online then please plan to pay $20 at the door when you arrive. Doors open at 6:00pm for networking, meeting begins at 6:30pm. Your accountant or CPA can only be as good as the information you give them! 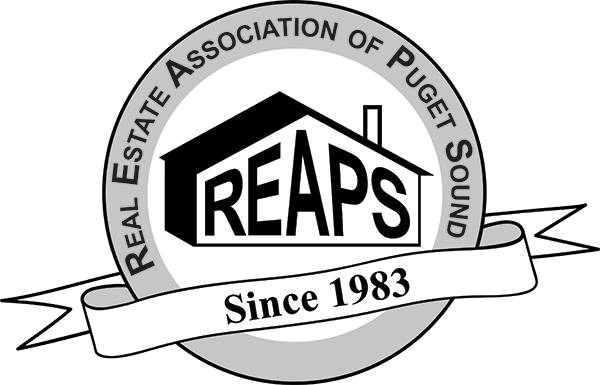 Join us at the next REAPS Kitsap meeting as special guest Pat James focuses on how to capture ALL the tax deductions legally allowed by categorizing expenses the right way. It’s not about who does your taxes, rather what information you give them! The emphasis on personal and business taxes includes strategies used for legally reducing your overall tax burden. Patrick James, president and CEO of United States Tax Relief LLC. 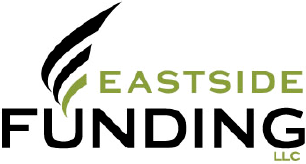 He is an active real estate investor (including Notes) and has dedicated his entire career to helping people capture ALL the tax deductions legally allowed through implementing specific strategies allowed by the IRS. His marketing expertise was instrumental in launching a tax reduction program with a former senior trial attorney for the IRS. Together, they created a Tax Reduction program that teaches people how to take advantage of every possible tax deduction in order to minimize tax liabilities and becoming audit proof in the process. *Alan Greenspan *Suzi Orman *Robert Kiyosaki *Magic Johnson *Kevin Harrington*George Forman *Tony Robbins *Jay Leno and many others. His program is so successful, Members of the hit TV show “Shark Tank” have become clients. Taxes are the single largest expense most families are faced with today. With all the 2018 changes, you can discover thousands of dollars in additional deductions that were never available before including the new 20% deduction for Qualified Business Income (QBI). Even if you don’t have a business, the average family of four will save on average $10,000 this year on their taxes by understanding and implementing these strategies.